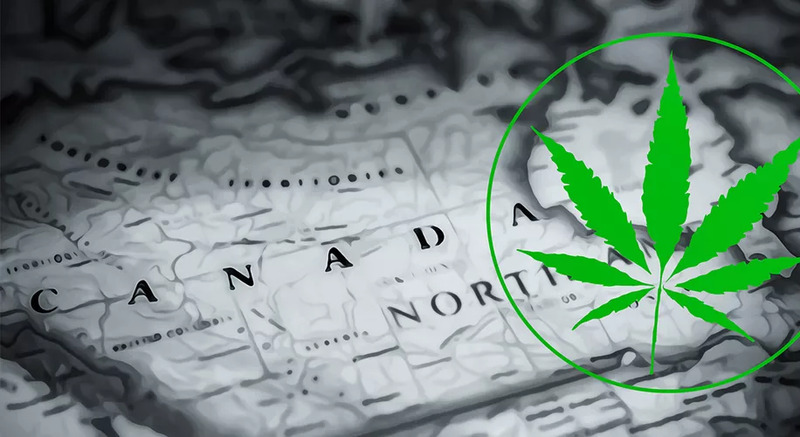 Canada’s legal cannabis industry is still in its early stages, and the country’s Indigenous communities are looking at the nascent market both skeptically and as an opportunity to prosper. 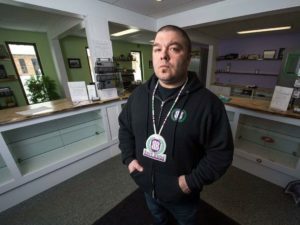 A new consortium of cannabis businesses is hoping to bring the country’s Indigenous ganjapreneurs together, with the goal of building the brand of Indigenous cannabis as a major player in the Canadian and global markets. 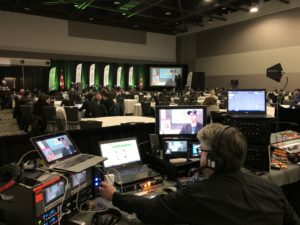 The National Indigenous Cannabis Consortium was launched at the recent National Indigenous Cannabis and Hemp Conference in Ottawa, where Indigenous cannabis companies and workers met to discuss how Indigenous businesses and entrepreneurs can compete in the burgeoning Canadian market. 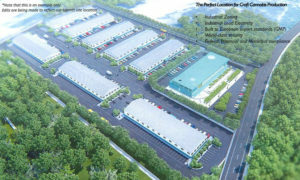 The finer details of the consortium’s plans have not been decided yet, as it builds its membership. 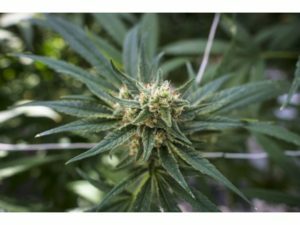 Whether it means selling products under a formalized brand — roughly similar to California’s True Humboldt brand, a collective comprised of 200 farmers — or something more loosely-organized remains to be seen. 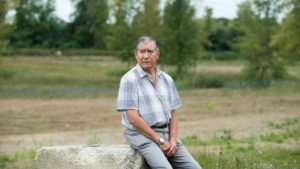 If it’s successful attracting participants — and it already has the support of some of the bigger names in the Indigeous community such as former Ontario regional chief Isadore Day, who is now the CEO of Bimaadzwin, an Indigenous economic development organization, as well as Seven Leaf, the country’s first Indigenous-owned licensed cannabis producer — the consortium could establish itself as a major player in the Canadian cannabis in both industry and political terms. 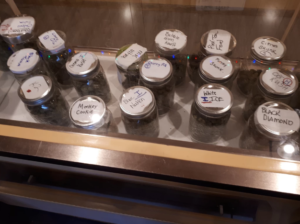 It’s still the early stages of Canada’s legalized cannabis industry, and the country’s Indigenous people are looking at the nascent market both skeptically and as an opportunity to prosper. 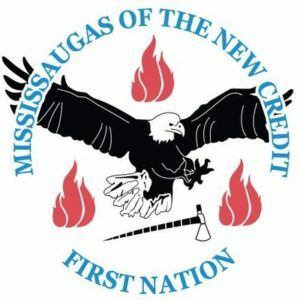 So often in Canada, conversations about resources and agriculture have been fraught for Indigenous populations — made so by government policy that has historically been designed to separate the land needed for such agricultural pursuits and the Indigenous peoples living on it. 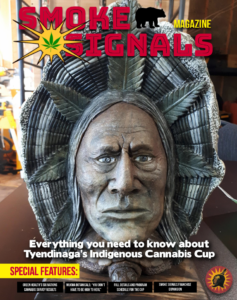 This lingering historical memory looms over the issue of how Indigenous communities should respond to cannabis legalization. 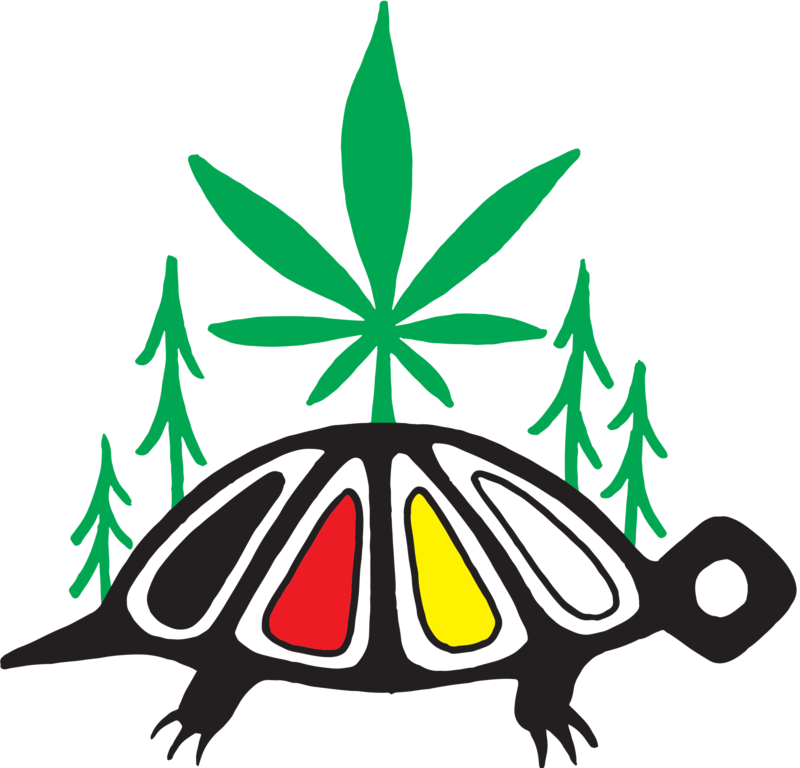 Early in 2018, while the Cannabis Act was working its way through the Senate, the Senate Committee on Aboriginal Peoples pushed to have legalization delayed for up to a year, citing the “lack of meaningful consultation” with Indigenous peoples. 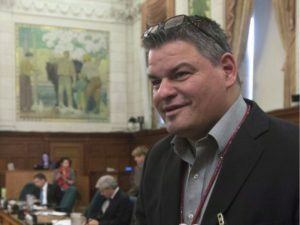 “There was an alarming lack of consultation, particularly given this government’s stated intentions of developing a new relationship with Indigenous people,” reads the committee’s final report. 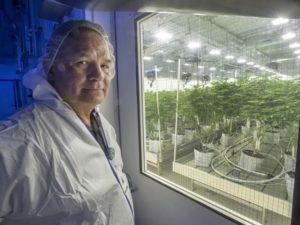 In addition to asking the government to delay legalization for another year, they also asked that the government set aside 20 percent of cannabis production licenses for Indigenous operators. The government ultimately chose not to follow either of those two recommendations. 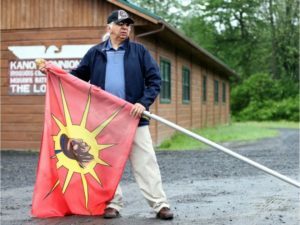 Those disagreements are not just between Indigenous peoples and the federal government, but also within Indigenous communities themselves. 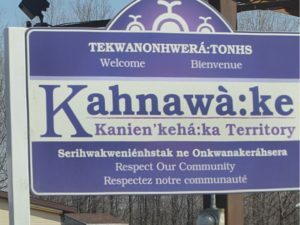 At the end of February, a protest turned violent outside a Mohawk police station in Akwesasne, Ontario, after tribal police raided a cannabis dispensary. 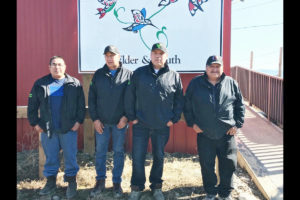 The band council (an elected council that was granted authority by the federal government as part of the Indian Act in 1867, and which some Indigenous communities view as a colonial body) had not issued a license to the Wild Flower Cannabis Dispensary. But the Onkwehonweh Neha Kanonhseshne, also known as the Indian Way Longhouse, which represents the traditional form of governance that existed prior to colonization, had issued a license. 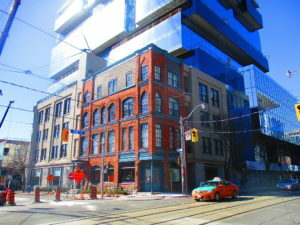 Conveniently, they also owned that particular dispensary. 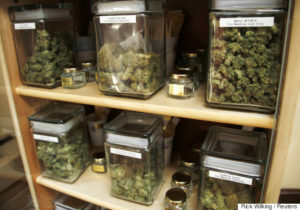 After tribal police raided the dispensary, protests over jurisdiction and who authorized the raids turned violent (some protestors reportedly accused the band council of political motivations), and a police SUV was set on fire, according to local news reports. 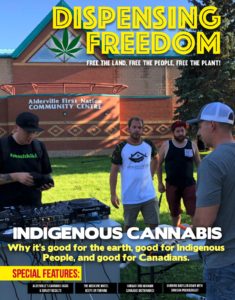 There are many who want to see an Indigenous cannabis industry set up outside the reach of the Canadian government, and instead organized around traditional Indigenous production methods and self-governance. Some communities have flouted the government’s laws entirely, betting that the government will leave them alone. 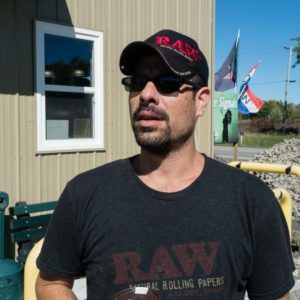 Last year, Jamie Kunkel, who owns a dispensary in Tyendinaga, a Mohawk territory east of Toronto, told me (in a story for NOW Magazine) that he wasn’t concerned with conforming with federal legalization, because in his interpretation, federal laws don’t apply on reserves. 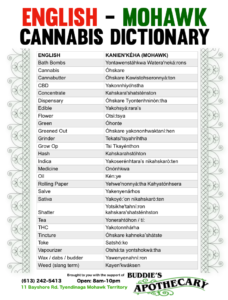 That sentiment was on display at the conference, when one woman who spoke, identifying herself in the Dene language as a clan mother, stepped up to the microphone and launched into a criticism of a panel comprised of government cannabis policy staff. As she left the microphone, the room launched into a loud and sustained applause. 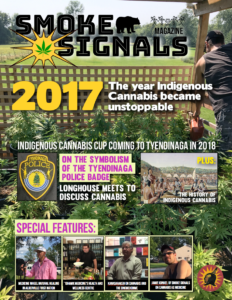 But at the same time, Indigenous communities and their leadership see cannabis as a massive opportunity. 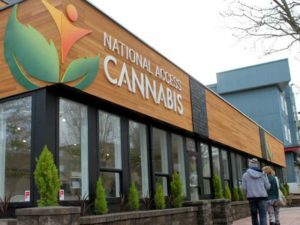 They see a chance to get in on the ground floor of an industry which could be a financial golden ticket for communities that want revenues and a measure of independence from government support. 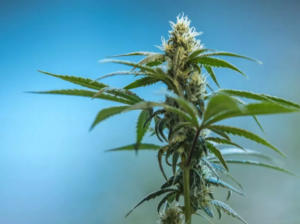 For some, legalized cannabis offers a chance to support their communities with sustainable economies based around a plant that has long been used as medicine. 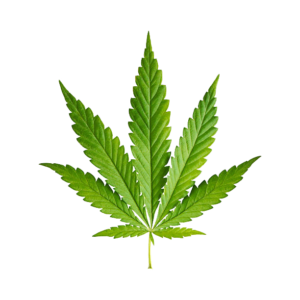 Others see a chance to set up a parallel cannabis industry, distinct from the federal government’s system. 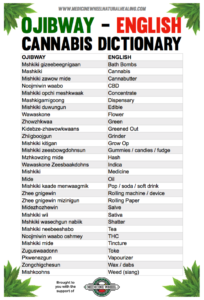 And others still see cannabis as a new front on which to exert Indigenous sovereignty. 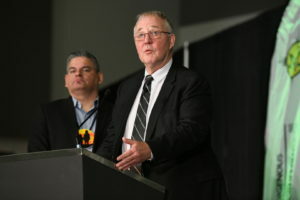 Within that jurisdictional issue exists a space where Indigenous economic interests can be advanced alongside the interests of the Canadian state. 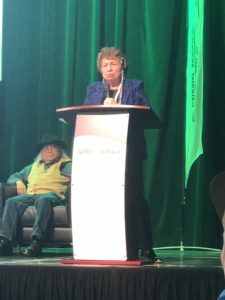 That conversation does not exist within a vacuum: the backdrop to the issue of jurisdiction over cannabis is the wider issue of sovereignty and nation-to-nation relations. 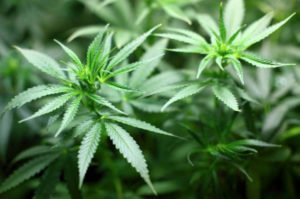 It’s been a big talking point for the same Liberal government that brought about legalization, although they have regularly come under fire for not living up to those talking points. 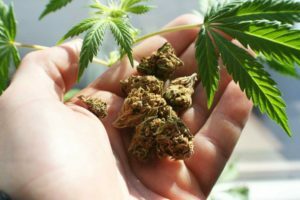 Debates over cannabis regulation in Indigenous communities are in some ways microcosms of larger debates about the government’s ability, or inability, to consult Indigenous communities on a range of issues. 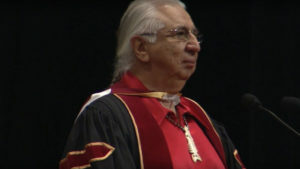 This is a topic that has dogged the Trudeau government of late: last summer the government spent $4.5 billion to purchase a pipeline project that had been blocked by the courts principally because of a failure to consult with Indigenous communities. 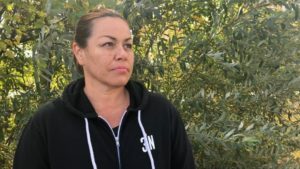 Later, in January, the government forcibly removed an Indigenous blockadeset up to stop another pipeline project, and arrested over a dozen people. 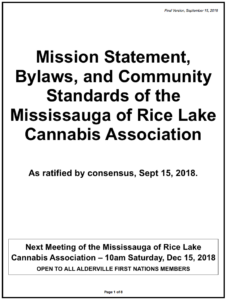 So when Indigenous communities talk about a lack of meaningful consultation on cannabis, they are also talking about what many in the Indigenous community perceive as a more generalized lack of consideration. 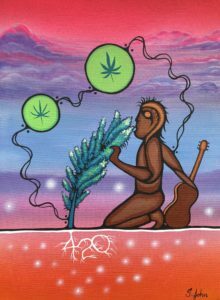 Cannabis fits into that discussion largely as a path to economic prosperity that would support reserve communities.